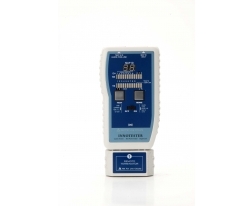 INNOTESTER (PK-160/160PL) combines the function of a smart cable tester, network tester, port identifier and organizes with the capability to identify up to 100 cables run at a time, and 8 Test + ID remotes allows one person to test 8 cables runs up to 600 meters. It also features a unique Learn mode enabling rapid testing quantity of standard or custom cables via PASS/FAIL, ID with a beep sound in one second. Displays test results on the main unit for easy reading. AUTO/STEP scan mode for checking cable detail pinouts. Tone mode, transmits 2 powerful selectable tones for tracing inactive and active network cables on a HUB/Switch, for use with Net Probe(PR-06P) for cable tracing. HUB blink mode detects and response and active network outlet and identify location on a HUB/Switch. PK-160PL, the remote unit includes PoE and line voltage/polarity detector with identify RJ45 outlet for PoE existence and type PSE either end-span A or mid-span B in your network and tests line voltage and polarity to protect tester damage from live circuits. PK-160/160PL is an ideal tool for Network, Telcom installation, mantenance and troublshooting for verification network ports and cables and verify active connection to the far end of cable. All-in-one tool for testing, verifying and organizing the cable system up to 600m. Unique Learn mode for testing quantity cables and gives accurate results instantly. Verifies connectivity which pin to pin testing for opens, shorts, reversal and miswire faults. Features both AUTO/STEP scan modes for checking cable detail pin configuration. 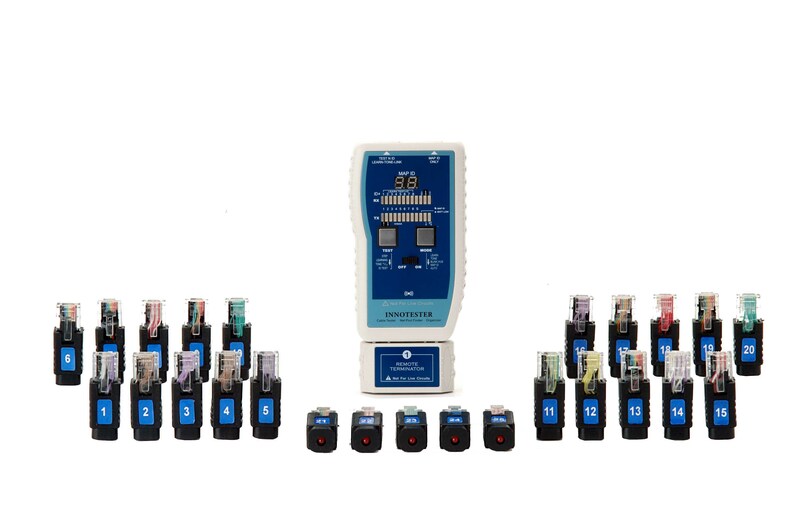 Support up to 8 testing and ID mapping remotes for VDV cables at the same time. One technician can identify up to 100 remote cables location at a time. HUB blink for locating network port by flashing the port light on HUB/Switch. Tone mode transmits 2 powerful selectable tones for tracing inactive and active network cables on a Switch or HUB. 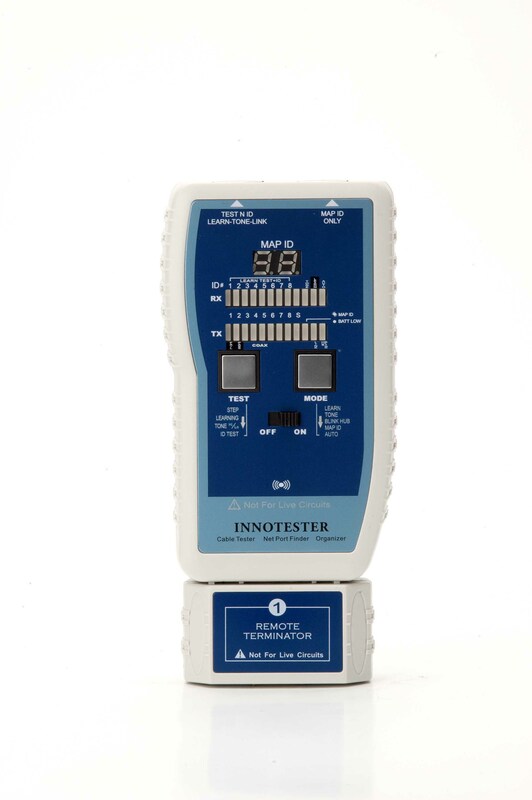 Optional PK-160PL includes test and PoE/Line detection remote is used to protect tester damage from live circuits. 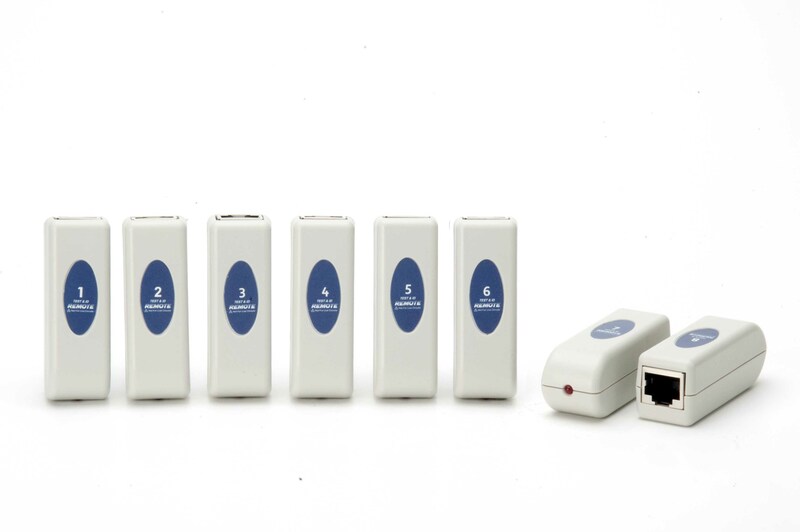 It checks line voltage/polarity and identify RJ45 outlet for PoE existence and type of PSE either end-span A or mid-span B or ultra power over 4 pair in your network. Left: RJ45 jack for Test and ID. Learn, Tone and Link modes.